Our main campus is in Springfield, Massachusetts. Share your Springfield Experience with others, for years to come. Humanics is the idea that a person’s emotional, intellectual, and physical lives are interconnected. It’s the reason why Springfield’s symbol is the triangle- the balance of spirit, mind, and body. Copyright © 2016 Springfield College. All rights reserved. 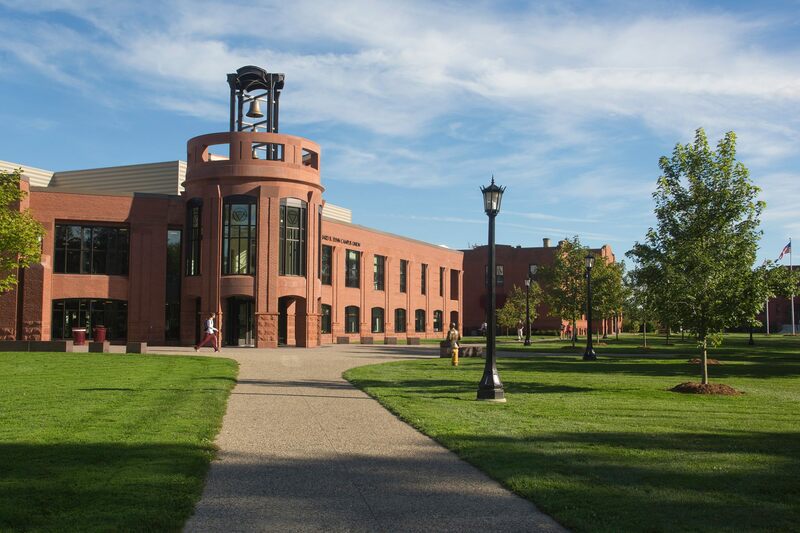 In any given year, a number of Springfield College professors will be on sabbatical or leave of absence from their teaching duties. All catalogs © 2019 Springfield College. Powered by the Acalog™ Academic Catalog Management System™ (ACMS™).